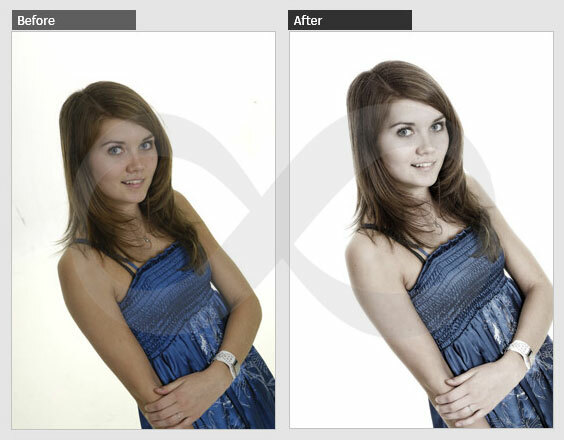 Outsource2india is one of the world’s leading providers of portrait enhancement services. Several portrait studios across the globe have been partnering with us for portrait manipulation services. Our customers have been pleased with our efficient work, affordable pricing models and quick turnaround time. Just send us your portraits and leave the enhancing work to us. 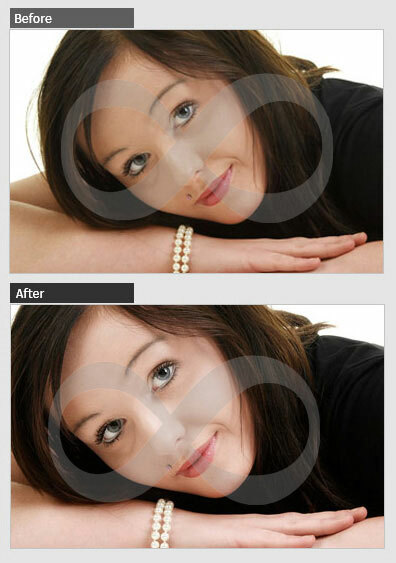 The following is a list of the specialized portrait enhancement services that we offer at Outsource2india. A family portrait is indeed special. 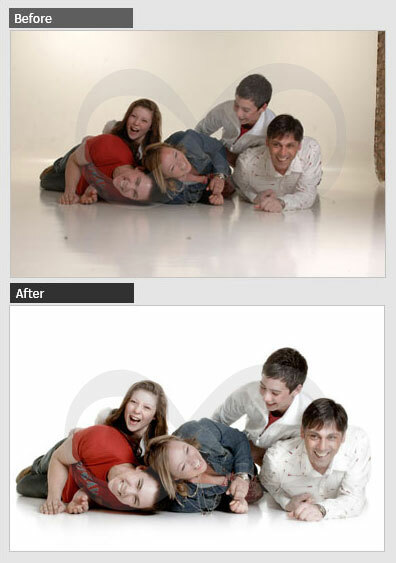 We can make it more special by enhancing your family portraits. 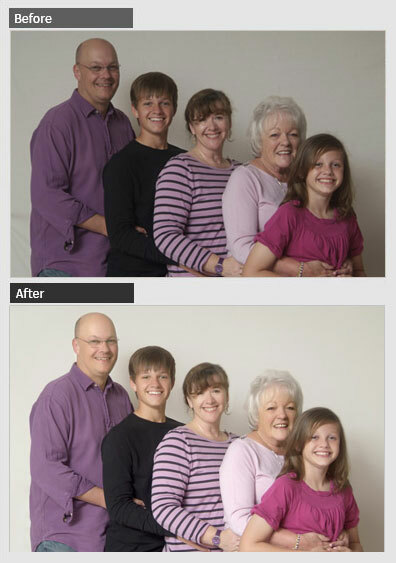 Just send us your family portraits and leave the family portrait enhancement work to us. 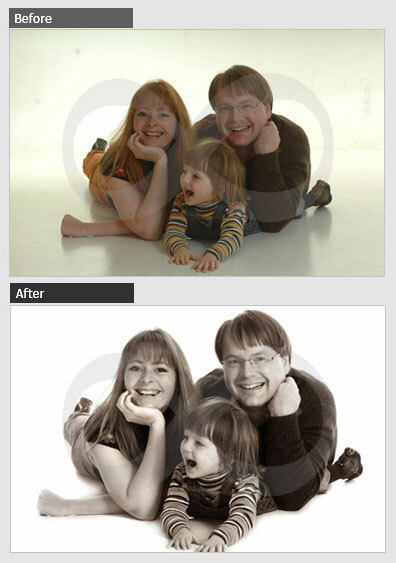 Make an impression on your customers with beautifully enhanced family portraits. 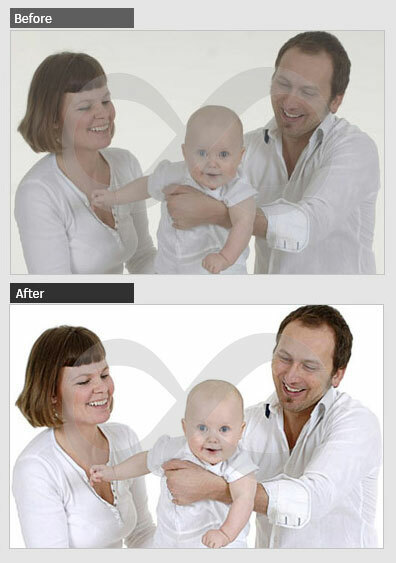 Capturing baby portraits can be a difficult task in itself. 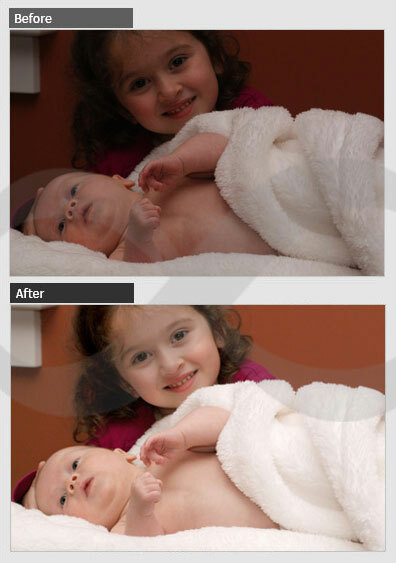 Save on time and take on more baby portrait orders by outsourcing baby portrait enhancement work to us. We can enhance the baby portraits of your customers and make the baby portraits more adorable. What effects can be added to my portraits? Maternity portraits are to be treasured forever. We can enhance and edit your maternity portraits. Make an impression on your customers and make them come back for more portraits with beautifully enhanced maternity portraits. Couple portraits are special. Just send us your couple portraits and we can make the portraits more endearing by carefully enhancing the images and making the moment more special. 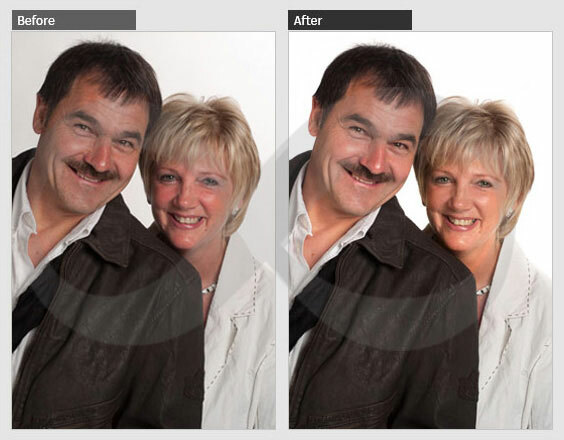 Make your customers happy with beautifully enhanced couple portraits. Have you just taken a couple of twins and triplets portraits? 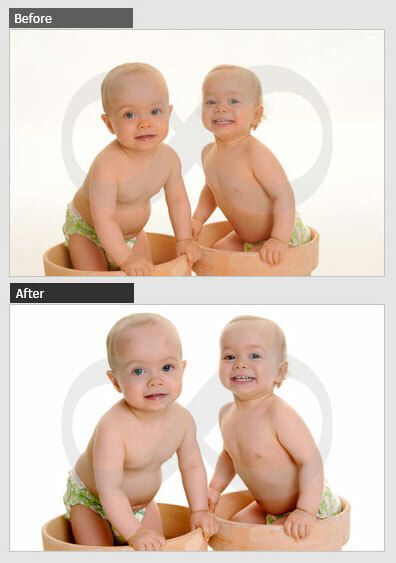 Make the parents of those twins and triplets proud by giving them beautifully enhanced portraits. Take on more orders for twins and triplets portraits, while we do the portrait enhancement for you. Do you have hundreds of headshots portraits to be enhanced? We can help you with enhancing your headshots portraits. We can make the headshot portraits of your customers more appealing and endearing. Portraits of parents with their children are to be treasured for a lifetime. 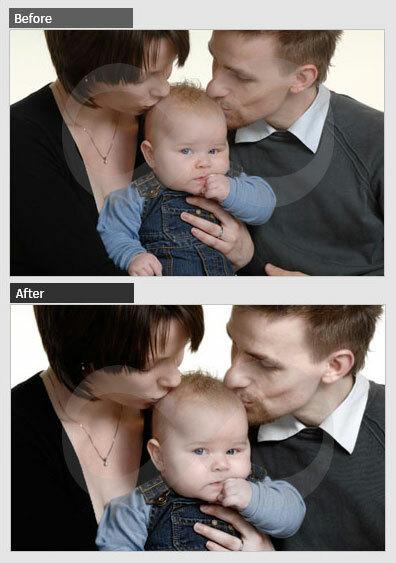 We can make those moments more adorable by enhancing parent and child portraits. Make a good impression on your customers with aesthetically appealing parent and child portraits. School age portraits come only once in a lifetime and hence have to be very special. Just capture school age portraits and leave the rest to us. 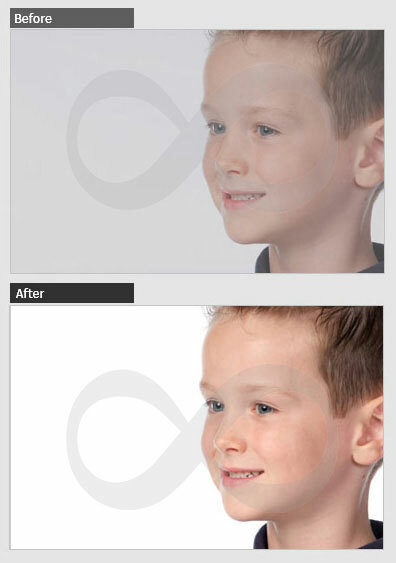 We can make the school age portraits look more appealing with our portrait image enhancement skills. Sibling love and rivalry is best captured in brothers and sisters portraits. Just send your brothers and sisters portraits to us and we will enhance them and make the portraits sweeter with our subtle image enhancement and image editing. Toddlers and preschool portraits are to be treasured forever. We can make those special moments more delightful with our toddlers and preschool portrait image enhancement services. 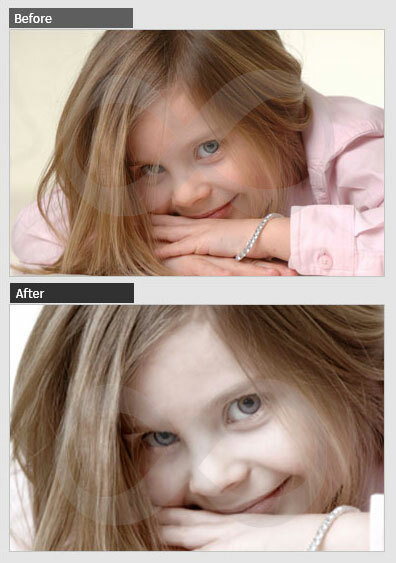 Just send us your toddlers and preschool portraits and leave the image editing work to us. Is the portrait enhancement work on your birthday portraits taking up all your time and stopping your studio from taking up more orders. Just send us your birthday portraits and we will enhance the images and make the birthday portraits special for each of your valuable customers. Christmas can be a busy time, but thousands of people wanting to capture the occasion with a Christmas portrait. 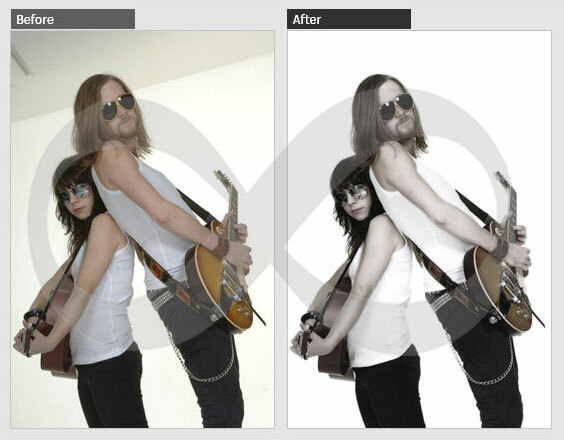 We can help you with image enhancement and editing. Just send us your Christmas portraits and we will make them look appealing and endearing. Easter is a time of celebration and fun. Don’t let portrait enhancement work stop you from taking more orders of Easter portraits. Just send us your Easter portraits and we will make your portraits look aesthetically appealing. 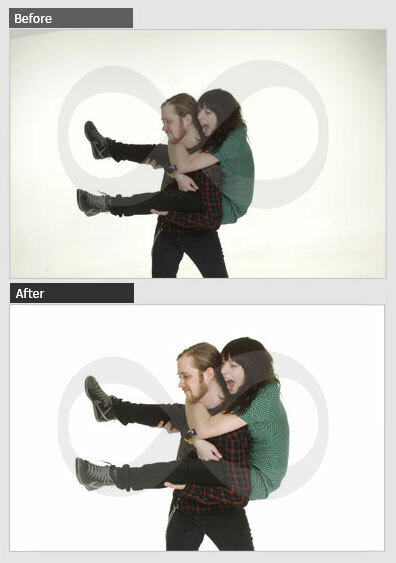 On the occasion of Valentine’s Day, your portrait studio might be tied down with taking portraits of couples. 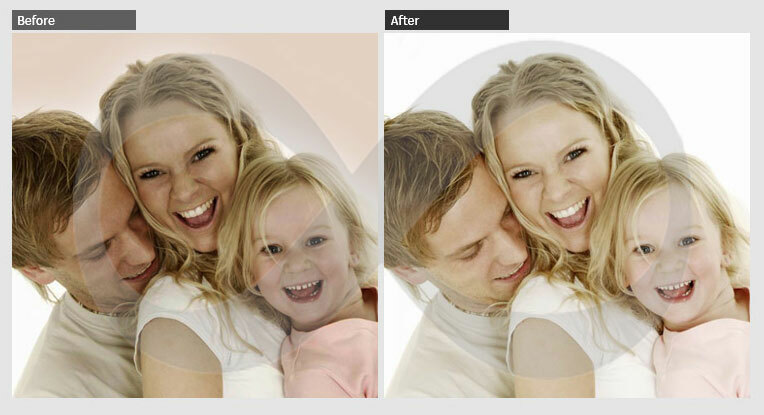 Don’t let portrait enhancement work stop you from taking on more Valentine’s Day orders. 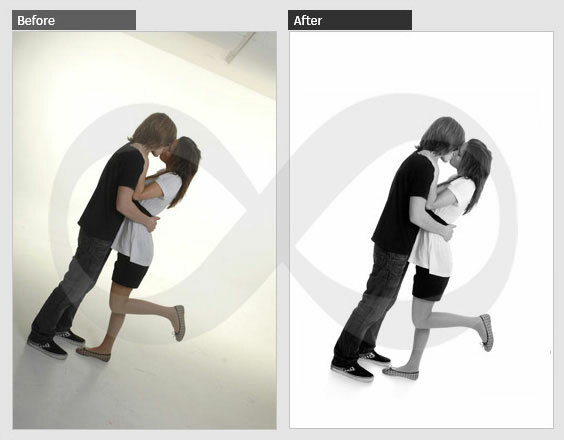 Just send us your valentine day’s portraits and leave the image manipulation work to us. Spring is indeed a joyful time and you might have several customers requesting you for a spring portrait shoot. With our years of experience in performing portrait enhancement work, we know the exact way of enhancing spring portraits. Send us your spring portrait manipulation work and watch your customers being impressed. Since winter is a season of celebration, you might get several orders for winter portraits. 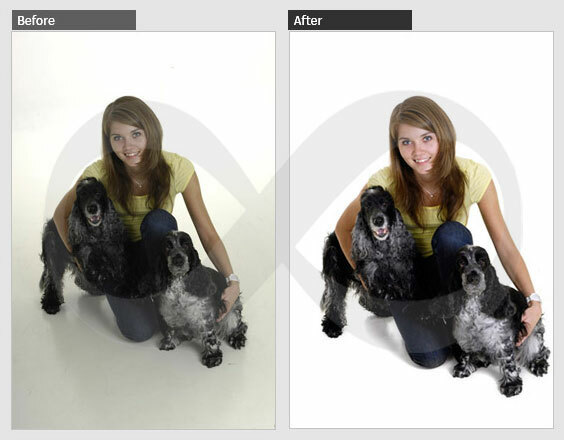 Don’t let the image manipulation work stop you from taking on more portrait orders. While you concentrate on your portrait shoots, we can take on your portrait enhancement work. Portraits with props are indeed special and using props can add to the overall effect of the portrait. We can help you enhance your props portraits and make the photograph look more appealing and endearing. Adding a background to a portrait can make the portrait look more adorable. Your studio might be getting several requests for background portraits. 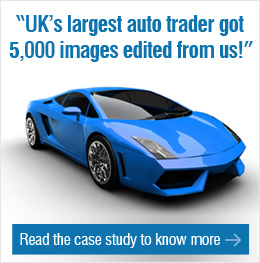 Don’t let image enhancement work stop you from taking on more orders. 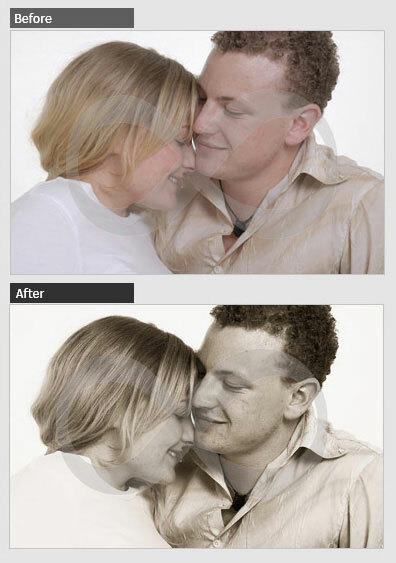 We can help with background portrait enhancement work. 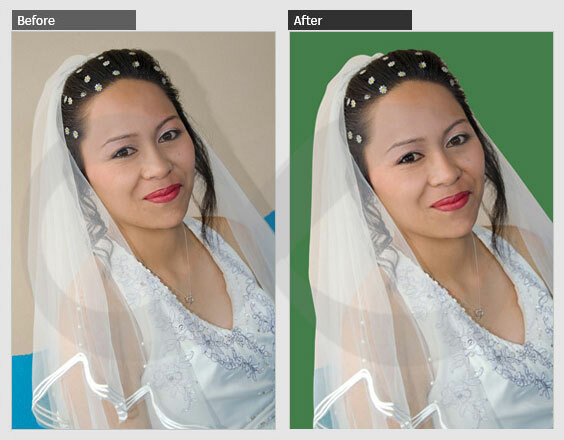 Contact us to outsource portrait enhancement services.